2 YRS Baoding Ji Lin Trading Co., Ltd.
, founded in 2017, our factory is located in liaocheng city in shandong province, is a comprehensive service of the foreign trade enterprise, has the advanced woven and nonwoven production equipment and quality control system. 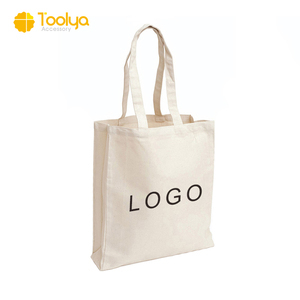 The company is specialized in producing various kinds of receiving boxes, handbags, various kinds of bags, weaving crafts, wood art products processing enterprises, products including cloth products, willow products, straw articles, paper products. At present our products sell well in China and exported to overseas countries, establish a good reputation and praise, therefore, we sincerely invite all excellent partners to visit our factory to negotiate business, look forward to working with more partners to progress hand in hand, common development. 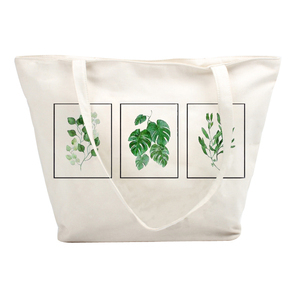 Non woven : Gravure printing, Silkscreen, Heat transfer printing, Lamination B. Polyester : Silkscreen, Heat transfer printing, Heat sublimation D. We also will design bag with new fabric that will be send to our clients to open new market. 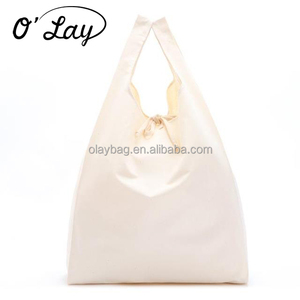 2:custom need to pay the sample cost ,we will refound it after you confirm the order Sample lead time 3-5 working days Payment term T/T Western Union MoneyGram Port Ningbo/Yiwu/Shanghai/or other port Detailed Images Packing & Delivery Packaging Details: 1.opp bag/pc,100pcs/ctn. 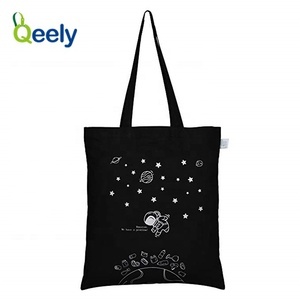 Delivery Detail: 20-35 days after payment received Our Service We accept MOQ is300 Pcs 1.Are you a factory9 Yes,we are not only a factory but also as a designer,we can design if you have some special requirements on product. 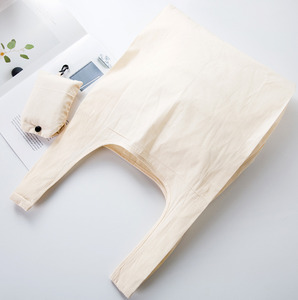 2.Can we have your free samples9 We can provide you the samples but need fou you to pay the charges,as you know the sample cost is always much more expensive than mass products. 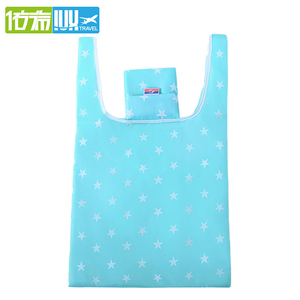 4 YRS Ningbo Sean Household Product Co., Ltd.
Alibaba.com offers 27,155 folding canvas bag products. 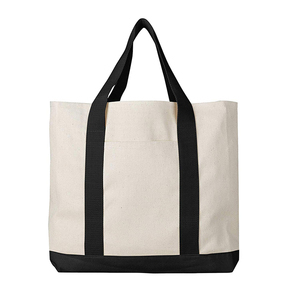 About 48% of these are shopping bags, 3% are handbags, and 1% are travel bags. 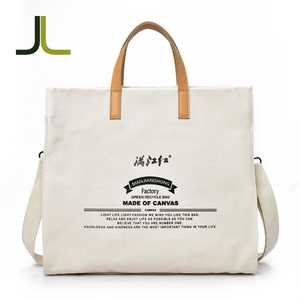 There are 27,155 folding canvas bag suppliers, mainly located in Asia. 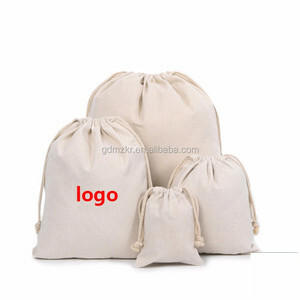 The top supplying country is China (Mainland), which supply 100% of folding canvas bag respectively. 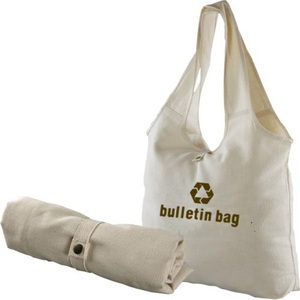 Folding canvas bag products are most popular in North America, Western Europe, and South America. You can ensure product safety by selecting from certified suppliers, including 3,988 with ISO9001, 2,875 with Other, and 1,718 with BSCI certification.